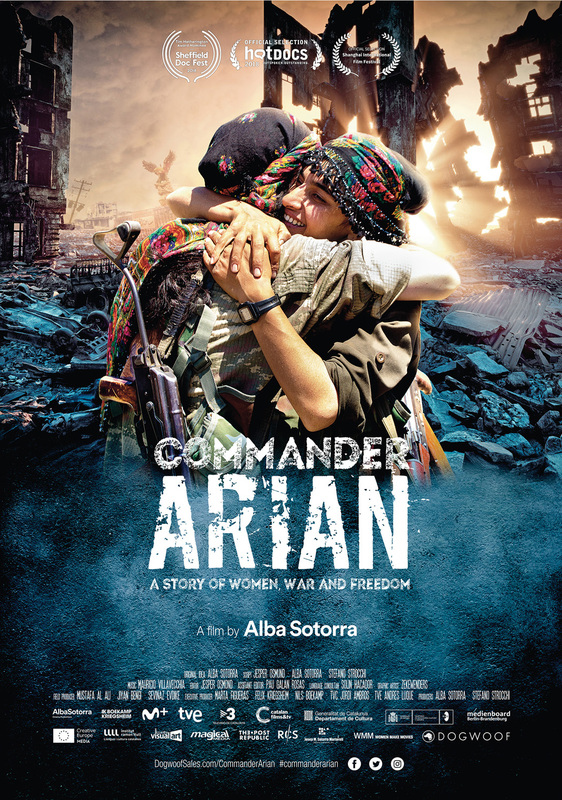 On the front line of the Syrian war, 30-year-old Commander Arian guides a female battalion towards the city of Kobane to release its people from the grip of ISIS in Alba Sotorra’s empowe- ring tale of emancipation and freedom. 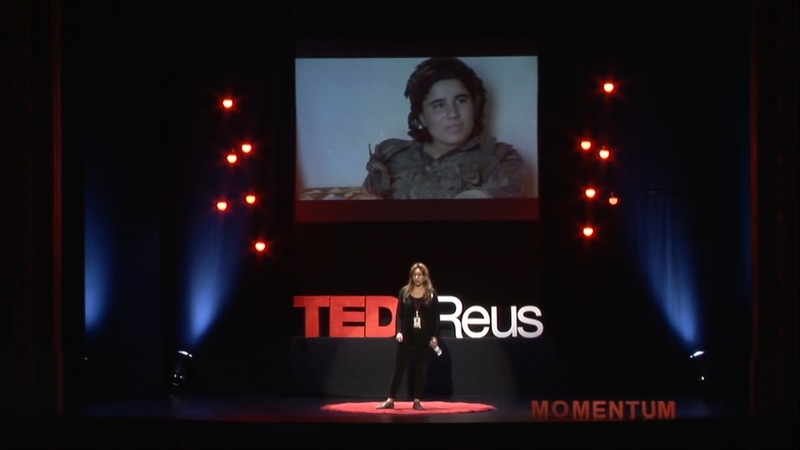 When the war in Syria broke, a group of women from the Kurdish resistance assembled the YPJ—Women Protection Units. Arian, who witnessed at a young age the nefarious treatment of sexual assault victims, leads the unit and dedicates her life to battling ISIS. As the YPJ inches closer to their target, she implo- res her comrades to discover the true meaning of their fight: freedom for the next generation of women. With unprecedented access to the commander and her troops, including delicate scenes of her recovering from multiple bullet wounds, Sotorra brilliantly crafts an enthralling portrait of a woman on a mission. Distributor in Germany: Real Fiction.